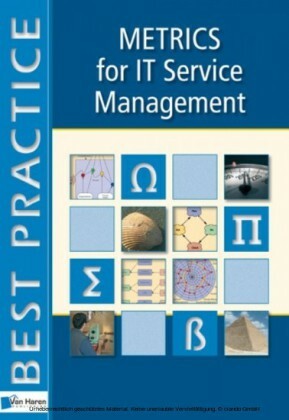 The publication embeds ITIL best-practice advice with scenarios derived from practical experience, to illustrate approaches and negotiate possible pitfalls to help deliver successful service management projects. 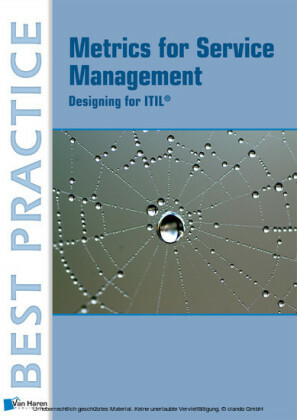 It is a management guide to practical adoption of ITIL principles, complementary to the core publications. 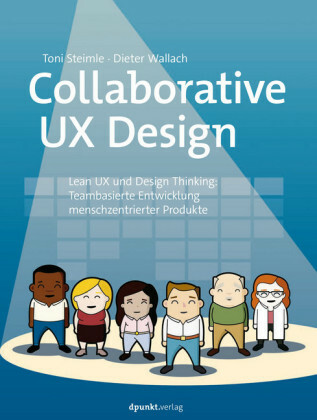 Containing practical guidance for internal and external consultants, this book covers all the important techniques you need to collaborate with stakeholders in setting and delivering goals. 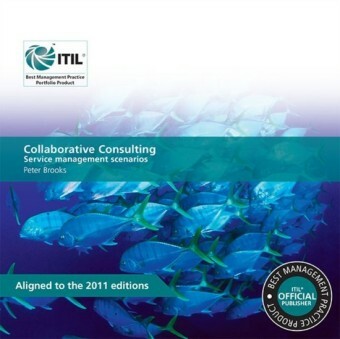 Contents Include:Consultancy methods, and how to apply the right tools for a particular jobEthical consultancy - good governance and the responsibilities of a consultantAnalysing the enterprise, and how to incorporate corporate vision, policy and objectives into requirementsUsing roadmaps and evaluations to build a shared vision with your clientManagement techniques: team-building, growing capabilities, delegating and engaging staff effectivelyIdentifying, analysing and managing requirements, risks, and value in strategy and designManaging change, resistance, negotiation and politicsInfluencing senior management and the board using business cases and portfoliosThe importance of communicating effectivelyAll techniques are illustrated using detailed scenarios based on practical experience covering the whole life of an engagement in a global company and a university.